Casio watches are technologically advanced and equipped with functions that meet the requirements of all kinds of sports and all kinds of people. The Protrek series of outdoor watches make the most of Casio’s cutting-edge sensor technology to measure and display all sorts of natural data. The series is extremely popular not only with people who enjoy serious mountain climbing, but also with leisure-seekers such as those who like trekking and car camping.PRG-130Y PROTREK outdoor watches with built-in compass, barometer, altimeter, and thermometer functions, with a tide graph and 200m water resistance added just for ocean lovers. The moon data function displays the lunar date and the phase of the moon. The timer function can be used, for instance, to time yacht race stages. The auto EL light illuminates when you lift your arm to look at the watch. The Casio trek watches incorporate a wide-viewing angle LCD, which make sure the data display is highly visible. The Tough Solar high-capacity solar-charging system, which generates power even in the low light of a fluorescent lamp, is another outstanding feature. Daylight saving time advances the time setting by one hour from standard time. The large metal function buttons on the side are designed for ease of operation even with gloved fingers. They are also treated with a grey ion plating finish that resists corrosion and abrasion, and a urethane surround helps make sure they do not get pressed accidentally. The register ring used with the compass function is knurled and inscribed with all compass directions, further enhancing functionality. The built-in sensors of this Casio Protrek Tough Solar watch measure direction, barometric pressure, temperature and altitude. Measured values are then shown on the display. 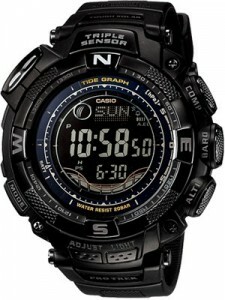 Such features make this watch useful when hiking, mountain climbing or when engaging in other such outdoor activities. This watch is preset with a number of city codes, each of which represents the time zone where that city is located. The watch’s Altimeter uses a pressure sensor to detect current air pressure, which is then used to estimate the current altitude based on ISA preset values. The countdown timer of this watch can be set within a range of one minute to 60 minutes. An alarm sounds when the timer reaches zero. The stopwatch lets you measure elapsed time, split times and two finishes. The display range of stopwatch is 23 hour, 59 minutes and 59.99 seconds. The world time displays the current time in 33 cities around the world. This watch is available for USD 245.00 with us. 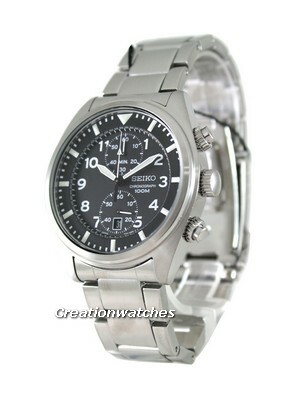 Newsletter : Seiko Prospex Automatic Watches OnSale – Additional 10% discount code inside!!! 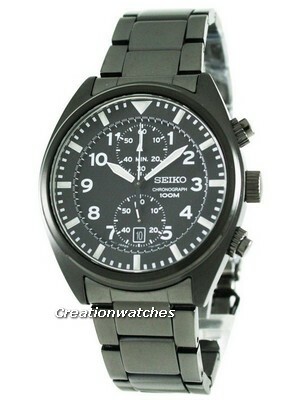 Newsletter : $174 only: Seiko Prospex Solar Alarm Chronograph Watch on Sale with Free Worldwide Shipping! Do you have the (prg130 y) triple black in stock if so please let me know I wish to buy one.